The new Chevrolet Suburban is available at our Madison, WI dealership. It offers roomy seats and large cargo capacities. Its fuel-efficient and powerful engine delivers stunning performance. Additionally, it also has the latest technologies, which help you and your family stay connected and entertained. The new Chevrolet Suburban, offered in Madison, WI, doesn’t compromise on safety; it offers features, like rear vision camera, Side Blind Zone Alert and Forward Collision Alert, which ensure the driver’s and passengers’ safety. 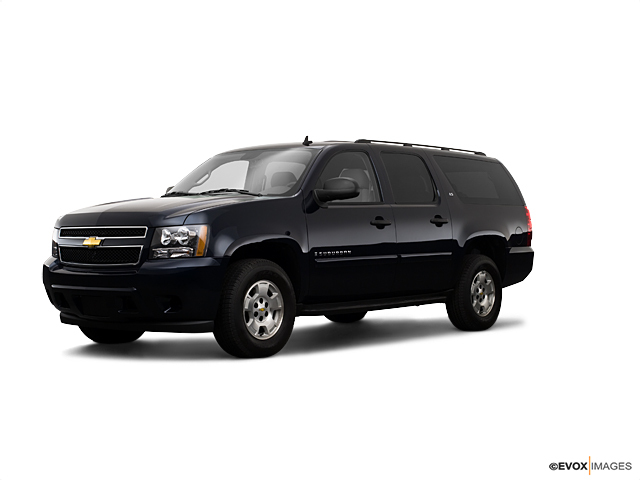 Check out the new Chevrolet Suburban at our Madison, WI dealership. Our staff will gladly schedule a test drive for you. For best offers on the new Chevrolet Suburban, drop by our Madison, WI dealership today! Bergstrom Chevrolet of Madison offers a great selection of used Chevrolet Suburban vehicles for sale in Madison, WI. Our used vehicle inventory is one of the largest in the state of Wisconsin. If you're shopping from Sun Prairie or Janesville we encourage you to shop our entire inventory of used Chevrolet vehicles and visit us for a test drive when you've found a model that suits you. Sort by color, trim, features, price and more by choosing from the filters above to find the perfect vehicle that has everything you need. You can also apply for financing directly from our website, and don't hesitate to call us at (877) 314-9467 or contact us online with any questions you have.